As always, these exotic items have a power level of 305 (base 300 with +5 mod). 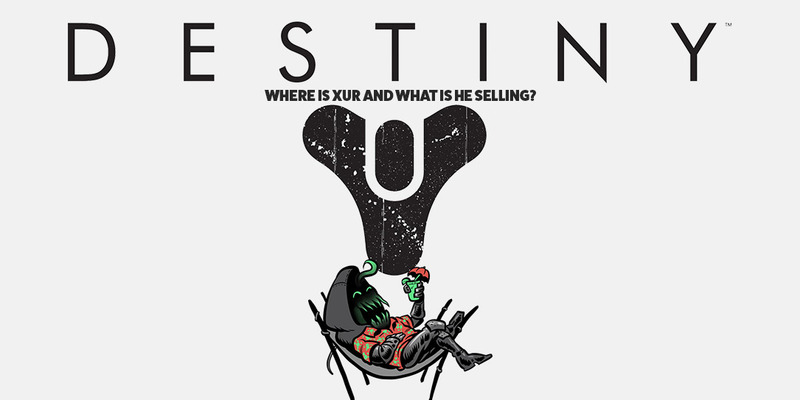 It’s that time again for another edition of “Where is Xur, and what is he selling?” This weekend, September 14-18th, Xur is over to the EDZ, so spawn in and make your way towards him. 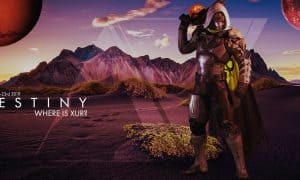 Take a look below to see what exotics Xur is selling this week in Destiny 2. Sunshot is definitely a good hand cannon to have with you if you’re looking to blow some enemies up. The Sunburn perk will fire explosive rounds and highlights targets that take damage from Sunshot. If you’re going to be running PVE, then you should carry this with you, but if you’re looking for a better weapon for PVP, you can pass this round. The Vanishing Shadow perk Graviton Forfeit comes with will increase the length of your invisibility skill and cause your melee ability to charge faster while you’re invisible. Eye of Another World is a good armor to have as the perk — Cerebral Uplink — highlights priority targets and improves the regeneration speed of your grenade, melee, and rift abilities. As always, these exotic items have a power level of 305 (base 300 with +5 mod) so for those with a lower power level, this should help you out.